The Nobel laureate and President of the Salk Institute for Biological Studies on her life hack. Elizabeth Blackburn: I check the weather forecast so I can get a feel for the day, and, importantly know what to wear when I walk to work that morning! EB: A lively discussion about an idea, with one or more people who enjoy the company and love the process of exchanging ideas. EB: I genuinely like people. I just do. EB: “Madame Curie,” by Eve Curie. It is a biography about Marie Curie, the scientist and Nobel Laureate, written by her daughter Eve Curie. It was a book I read as a pre-teenager and I was captivated by the story depicted of her as both a person and a scientist. EB: It is not very close. I answer it, if it looks like a call I want to take, or need to take, but I turn it off to silent at night. While it stays near the bed (handy for that weather check-in the next morning! ), it is set on silent. If someone calls me late at night while I am wanting to sleep, I will only take it if it looks like it might be an emergency — otherwise, even if I know the caller, nearly always I don’t take the call. 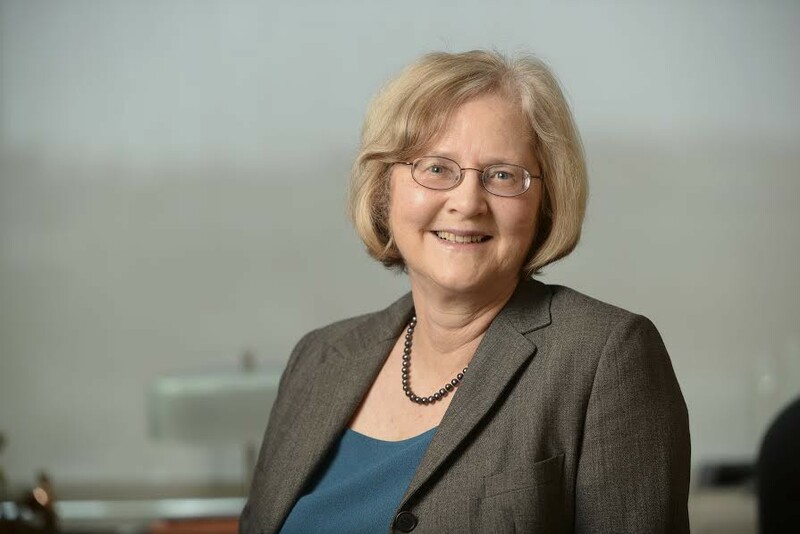 Elizabeth Blackburn, PhD, received the Nobel Prize in Physiology or Medicine in 2009 alongside two colleagues for their discovery of telomerase and telomeres’ role in the aging process. She is currently president of the Salk Institute. Blackburn was elected president of the American Association for Cancer Research and is a recipient of the Albert Lasker Basic Medical Research Award, among many other awards. In 2007, she was named one of TIME magazine’s 100 most influential people.